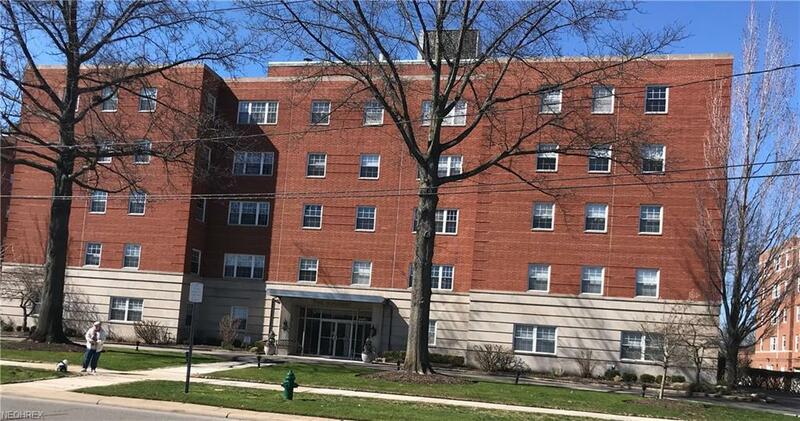 Beautiful, well managed and move in ready condominium in the Van Aken area of Shaker Heights. A short way to the new Van Aken shopping district! This updated two bedroom unit has exceptional closet space, and open flow of the living spaces and nice master suite with large bathroom and 4 closets, one of which is a walk in! Unit comes with garage spot, storage space, and laundry on the floor. Out the front door and onto the RTA to downtown or walk to restaurants and shopping nearby! Come see and welcome home!!! *based up sales price of $40,000 with interest rate of 5.7% , 20% downpayment plus association fees.